Düsseldorf (renewablepress) - Energy is a major cost factor for companies that produce and process metals. These manufacturing processes account for approximately a quarter of total industrial energy consumption in Germany. For companies in these industries, it is essential to reduce energy costs and at the same time ensure security of supply in production. Electrical energy storage systems can assume central functions, because they cut peak loads and increase electrical energy quality, while thermal energy storage systems optimize waste heat utilization. Against this background, the world's leading trade fair quartet GIFA, METEC, THERMPROCESS and NEWCAST have agreed to cooperate with ENERGY STORAGE EUROPE, which takes place from March 12. to 14. In Düsseldorf. 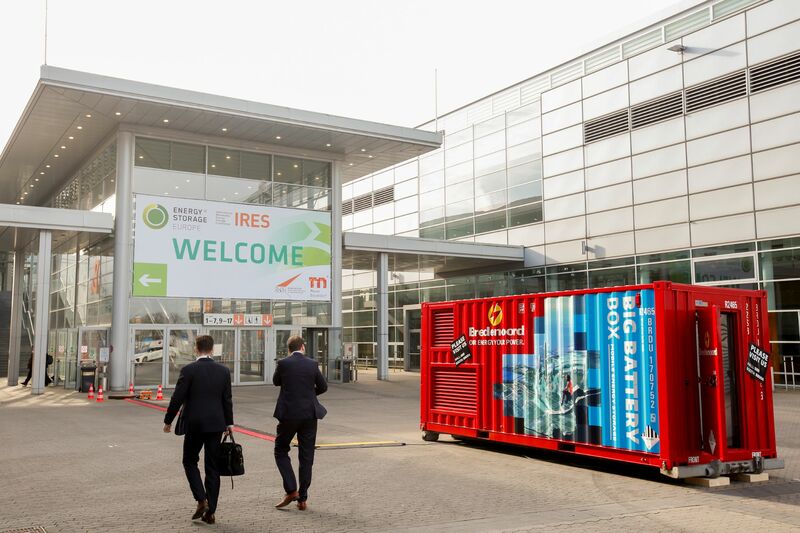 The cooperation of the two Düsseldorf trade fairs is intended to raise awareness of the possibilities of energy storage in metal production and processing and thus contribute to increasing energy efficiency and competitiveness in these industrial segments. The four trade fairs for metallurgy and foundry technology are leading in their segments. Around 2,000 exhibitors and around 78,000 trade visitors from all over the world are expected to attend the upcoming trade fairs from 25 to 29 June 2019. "Energy efficiency and security in demand and supply play an important role for our partners. By cooperating with ENERGY STORAGE EUROPE, we are bringing users together with manufacturers of storage solutions and thus building a bridge for our industry to position itself for a sustainable energy supply of tomorrow," says Gerrit Nawracala, Deputy Director Global Portfolio Metals and Flow Technologies Messe Düsseldorf. 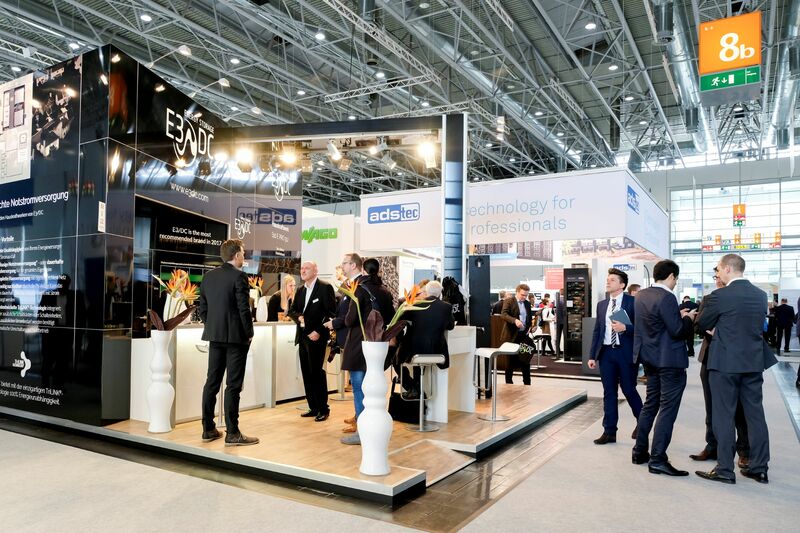 As part of this cooperation, the exhibition quartet will for the first time invite visitors to ENERGY STORAGE EUROPE (ESE) via its channels and organise its own stand at ESE. ENERGY STORAGE EUROPE Expo on 13 March from 11.15 a.m. to 11.40 a.m. offers two free short presentations on electrical and thermal storage for representatives of metal producing and processing companies. About 25 percent of the final energy demand in Germany is accounted for by process heat and cooling. One key to improving energy efficiency here is the use of waste heat, which can be significantly improved by thermal storage. "In the temperature range of over 140°C, around 12 percent of the industrial final energy requirement could be saved by using waste heat, in the range between 60°C and 140°C still 6 percent. In absolute figures, these are enormous amounts of energy. In addition, industrial waste heat can also be used to heat houses. Here we even come up with a potential of 45 percent of Germany's heating energy demand, which corresponds to a possible saving of 55 million tons of CO2 per year," says Dr. Andreas Hauer of the Bavarian Center for Applied Energy Research (ZAE). In his presentation at the Energy Storage Expo Forum, Dr. Hauer will present thermal storage solutions that are already being used successfully in industry. These include a technology that reduces waste heat losses during the cleaning and drying of metal components by more than 50 percent. The savings are made possible by combining a hot water cylinder heated with exhaust air with a heat pump that can recover almost all the heat from the exhaust air. Attention editorial offices - For further questions please contact.